Just sharing some Monster Roller concept art! The main menu is one of the most important parts of the game. 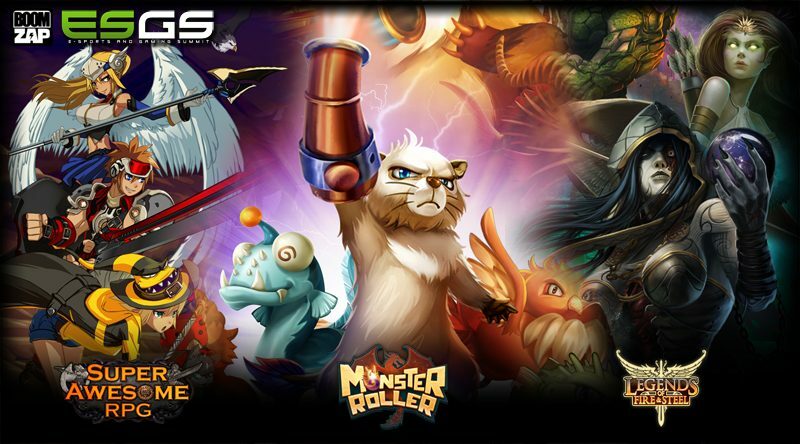 Happy New Year from Monster Roller! Merry Christmas from Santa Arsonade and his monster helpers! 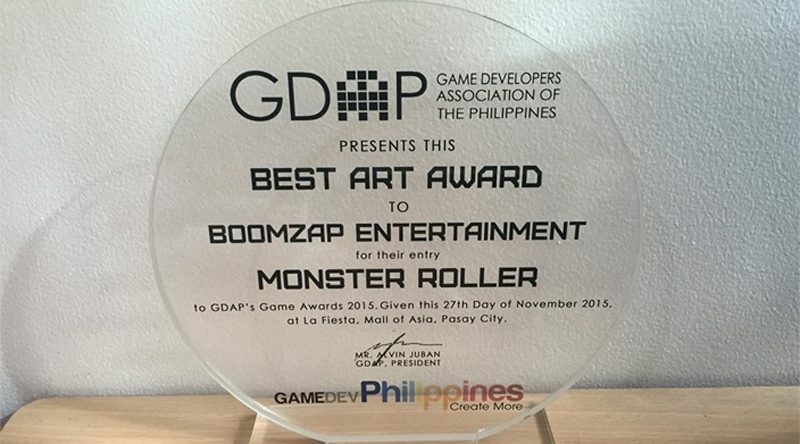 GDAP’s Best Art Award goes to Monster Roller! 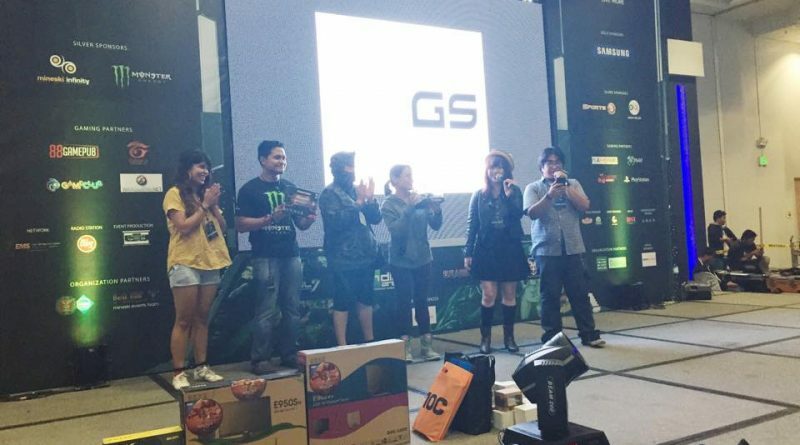 Monster Roller won Game of the Year!